Why have just one? 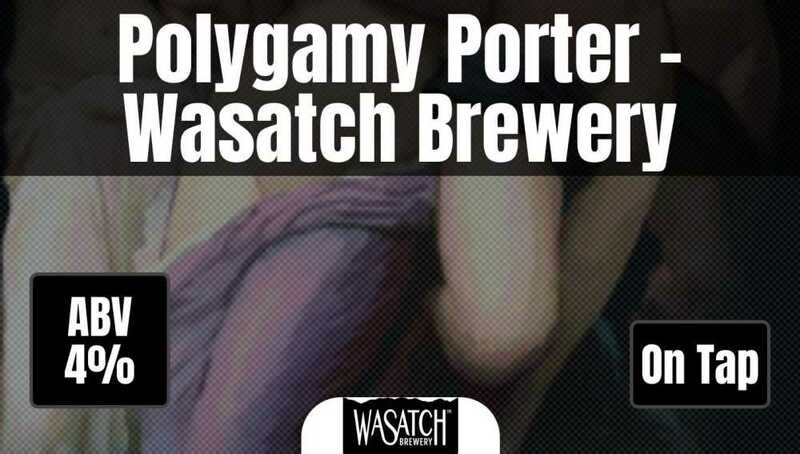 Polygamy Porter is a smooth, chocolately, easy-drinkin’ brown porter that’s more than a little naughty. Take some home to the wives!